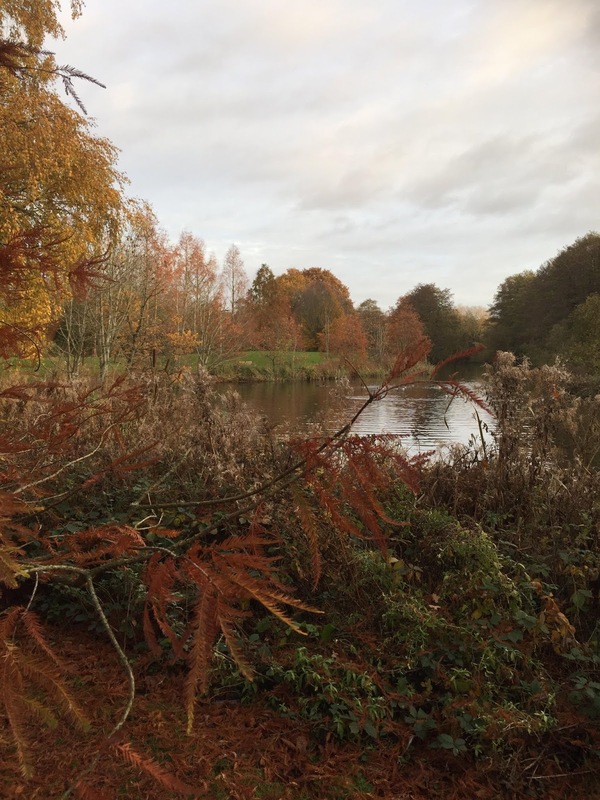 Karen Martin Reads: Post 81: Serious Sweet Nocturnal Suicide or What I Have Been Reading! Post 81: Serious Sweet Nocturnal Suicide or What I Have Been Reading! But I am stoic. And I am loving the challenge of being regarded as a writer. There is no hand-holding here. The most frequent question bandied around the group of fifty MA Writing students, is "What are you writing?" There is no question that we all have something to say. There is no question that we can all write with competence, even if flair is a longer time coming. It is stimulating, encouraging, exciting and exhausting! I think some of my langour comes from it being week seven. At Oxford, the week-five-dip is a "thing", but Child 2 usually feels it a week later. I'm just slow on the uptake! Or perhaps it's just that the adrenaline that kept me going initially has now passed. Or that I'm missing half terms...Despite this, the child-in-a-sweet-shop reaction of being taught and mentored by published authors has definitely not abated. This links in with my reading for the past few weeks. My fiction tutor is David Vann and I wanted to see how he wrote, how the teaching he gives in class is reflected in his own novels. 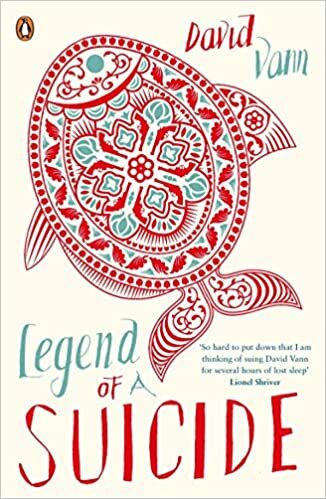 I began with Legend Of A Suicide which is a fictionalised account of a tragedy from his own childhood. I think I'm going to try and score some brownie points here (not that I think my blog will be high on David's list to read) and comment on the rhythm of the prose. A scholar in Old English, he replicates its Germanic cadences in his work. This is something that apparently other reviewers have failed to notice! As an undergraduate, it was compulsory for English students to take a unit in Old English and I was absolutely awful at it, scoring lower in that module than in anything else I studied over the three years. It stands to reason therefore, that I would definitely rank with those unseeing reviewers if I hadn't been given the benefit of David's own wisdom and understanding of his prose! Technicalities aside, this is a short novel and is highly evocative. It is set in Alaska on a remote island where Roy and his father are spending an entire winter. It is meant as a boys' camp, a time to build relationships and make memories, but as the title suggests, I'm not giving away any spoilers when I say that this is not going to be a story with a happy ending. The description of landscape is highly effective. As you will have gathered over the course of my reviews, I am not a big fan of lengthy description, but this works because it is almost always constructed as a way of seeing the people within the landscape. The story centres on Roy, the young boy, and is told from a first- person perspective. Empathy is created early in the novel as we witness his reluctance to spend a whole season away from his mother, sister and friends. His loyalty to his father together with some coercion from his mother prevail, and we soon see them setting off. Arriving by a tiny plane with all the provisions they will need to set up camp, Roy and his father are rendered immediately alone as the pilot leaves the water and can only re-visit if the winter weather allows. There is no chance of backing out. Of getting off. Of escaping. The first half of the novel focuses on their bush-skills (or lack of them) and the tensions and joys between father and son. Any heartening moments are offset by his father's tendency to cry at night, but this is only ever explored in Roy's fear and trepidation - never openly discussed or acknowledged. Part one ends with an absolute shocker! No spoilers, but make sure you have enough time to read on. You cannot leave it there. That ending was a guarantee of a much later night than I had intended. Part two is an exploration of everything that follows the revelation of part one, so I am not going to review this. 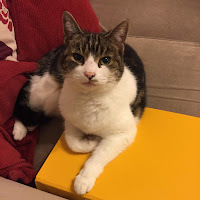 I know that many of you read titles following this blog, and I have managed over the eighty posts so far, not to ruin the reading by giving too much away. It is a quiet book, evocative of landscape and conveying the tenacity and failings of being human. It is also short...which in the light of the amount of reading and writing I have to do, was a further blessing! This post is developing into a bit of a tome itself, so I will spend less time on the second title. 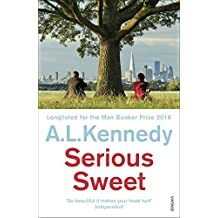 A L Kennedy is a past Booker judge and her novel Serious Sweet was itself shortlisted for the prize in 2016. Ignoring my Hubby's point that surely it should be Seriously, I was very curious to read this novel. 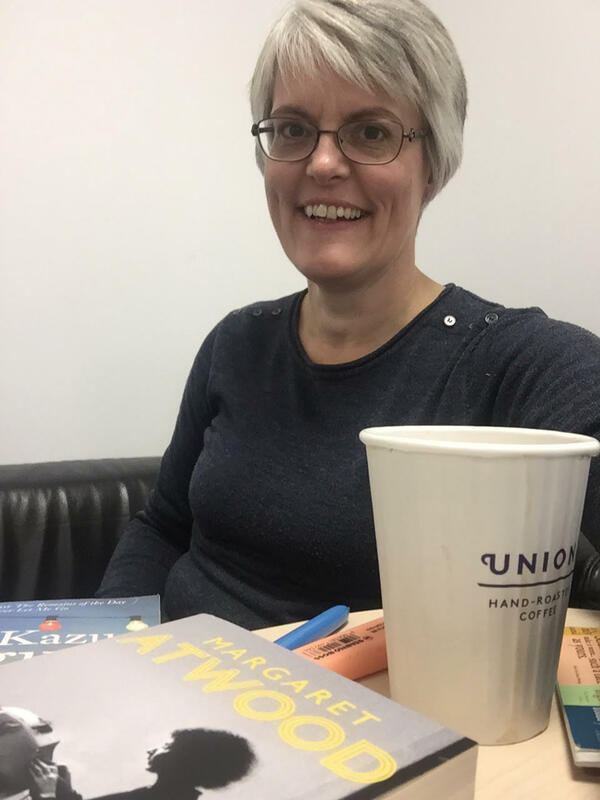 Fondly known as ALK around the Writer's Room on campus, she is jetted in at infrequent points throughout the year as a one-to-one mentor for anyone on the programme who wants her specific advice. I simply had to offer up 3000 words of my own for her scrutiny. And it is scrutiny indeed. She has a 54 point guide to writing improvement and work is returned dotted with numbers. Mine was full of (30), (30), (30) which meant I needed more detail, but from the specific character point of view. Duly noted (see the stubborn heroine of paragraph one)! Anticipating my one-to-one with her, again I decided to see the tone and style of her writing. I have this theory that reading an author's fiction gives you a window into their psyche (though reading some of what I have written this term, I hope this is not always the case)! Serious Sweet is a lengthy novel, told from the perspective of two protagonists, Jon and Meg. They co-exist in London but have not met. The premise is that of two slightly world-weary, cynical and lonely individuals whom life has worn down. They are both a bit broken but they are fighting against their brokenness. The prose is unusual.The narrative voice is written in standard font, whilst a stream of consciousness is embedded amongst it in italics to signify what the characters are thinking. Then there are further emboldened sections throughout that appear to give random accounts of other people who inhabit the capital city. I have been reading outside! I confess that I found the italic thought too much at times, and I skimmed some. This fits with my reading past. Inordinately proud that I was the only one in my undergrad group to finish Ulysses (for the uninitiated this is written entirely as a stream of consciousness), I never made any claim to understand it! Serious Sweet provides no comparable difficulties in understanding but I did find Jon to be a bit of a whinge! Meg was definitely my favourite character, and if you have ever been curious about gynae examinations, this book is not a bad place to start! I'm currently reading Kazuo Ishiguro's Nocturnes; this should now make sense of the bizarre title of this blog-post. It is a free choice of reading, unconnected with study, and is a welcome balm to the required texts that I need to annotate and explore each week. His prose is beautiful. He is the don as far as I'm concerned, so reading his work is like wrapping up in a linguistic duvet of brilliance.